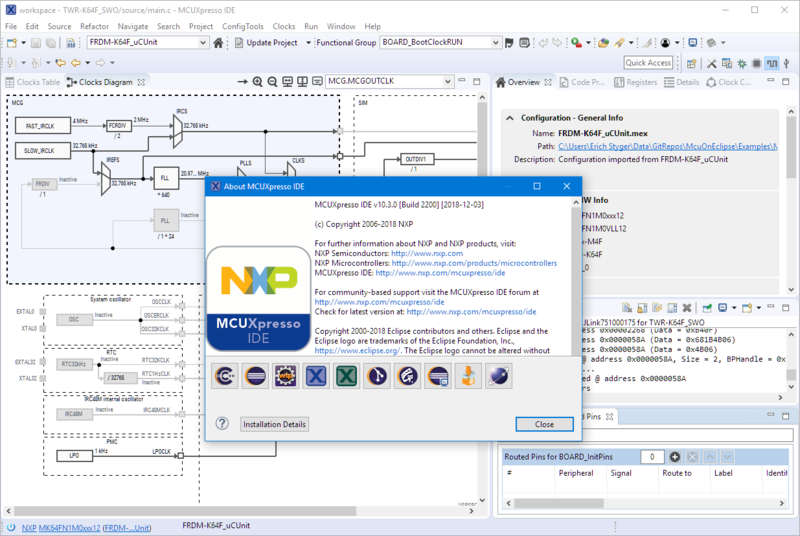 Friday this week NXP has released a new version of their flagship IDE: the MCUXpresso IDE V10.3.0. The version number indicates an incremental update from the earlier V10.2.1, but there are many exciting features and new features which make me switch my lecture material to this new IDE for the next semester. This tutorial explains that FreeRTOS Runtime Statistics feature and how it can be turned on and used. Back in March 2017, NXP had rolled the MCUXpresso IDE starting with Version 10.0.0. With the intent to unify the SDK, LPCXpresso, CodeWarrior, Kinetis Design Studio and Processor Expert into one unified and integrated set of tools. V10.0.0 was a good start. 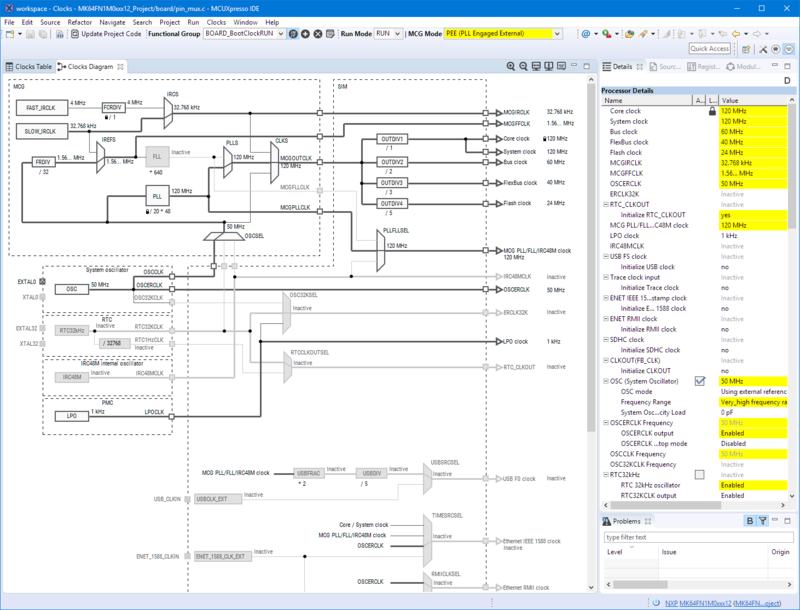 The MCUXpresso IDE V10.0.2 in July was more of a smaller update, and the Pin and Clock configuration tools were not integrated, no added tool for peripheral configuration. A week ago the MCUXpresso V10.1.0 has been released which shows where the journey is going: an free-of-charge and code size unlimited Eclipse based integrated set of tools to configure, build and debug Cortex-M (Kinetis, LPC and i.MX RT) microcontroller/processor based applications. I have used it for a week, and although many things are still new, I thought I’m able to give an overview about what is new.